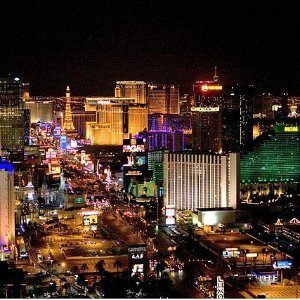 Airfarewatchdog offers the lowest air tickets prices to Las Vegas sale, from $66 all under $200. Taking carriers such as American, Delta, or United. Southwest, some routes may be available on carriers like Allegiant, Spirit, or Frontier, Keep in mind that refund policy, extra fee, etc. Travel dates and periods vary by route.